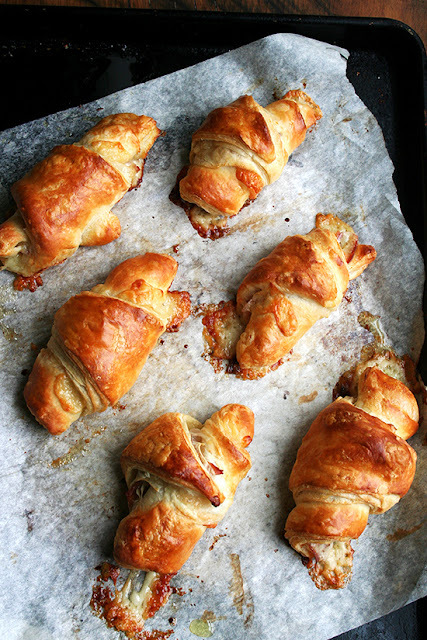 Those croissants look just amazing.Alexandra' s blog is lovely. OMG those pics are amazing! 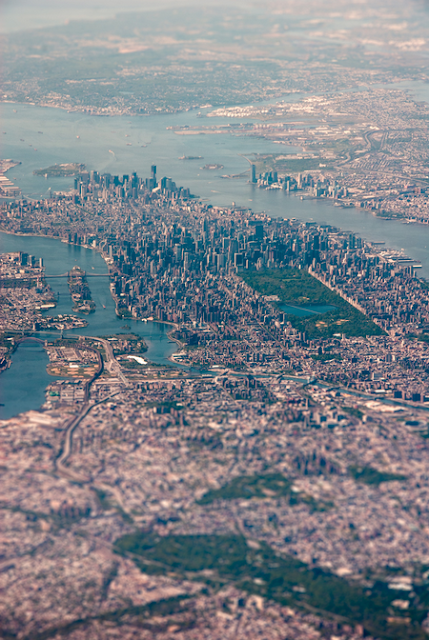 LOVE LOVE LOVE the shot of NYC. 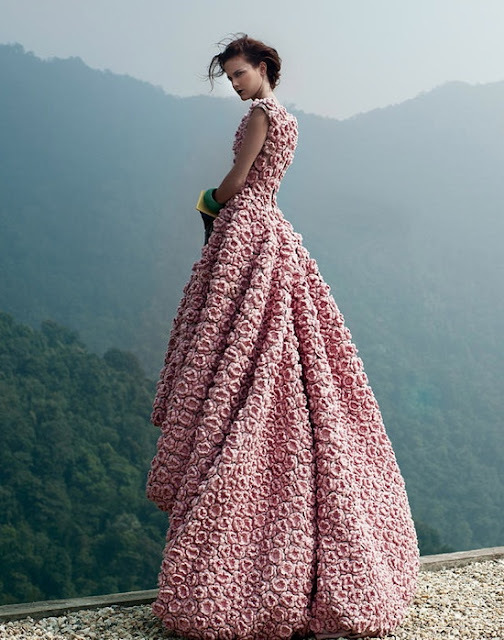 And that dress, that's my dream dress!